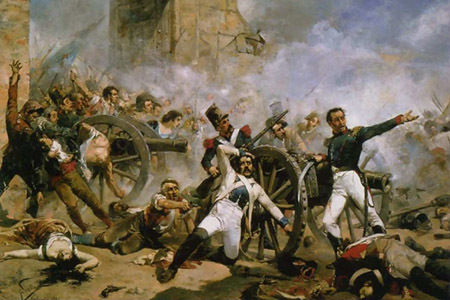 The Iberian Campaign (as it was known to the French) or the Peninsula War (as it was known to the British) ran from 1807 to 1814, and involved French, British, Spanish, and Portuguese forces. This conflict also introduced a gentleman by the name of Arthur Wellesley (the future Duke of Wellington). Military History Society of NSW President Benjamin Howell provides an overview of Napoleon’s Iberian Campaign / the Peninsula War, including the causes of the conflict, the players, the major battles, the reasons why the campaign failed, and why this was the leading cause of the Emperors downfall. Building 113, Victoria Barracks, Paddington. Please note that you must RSVP so that we can notify Victoria Barracks security as to who is coming on base in advance.